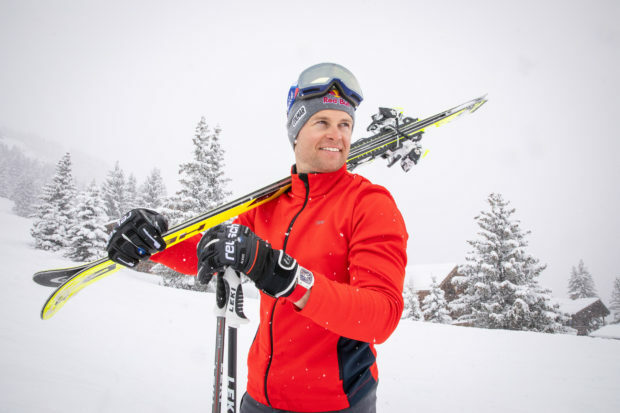 Alexis Pinturault is a French World Cup alpine ski racer and Olympic medallist. With and impressive 23 World Cup victories (at the time of publishing) he is the most successful French skier in World Cup history. Alexis started skiing at just two years old on the slopes next to his family’s hotel in Courchevel and showed sporting ability across many different disciplines before becoming world junior ski champion in 2009. Three years later he went on to win his first world cup victory in Moscow and the rest they say is (very impressive!) history. Combining technique with sportiness is something that Alexis has mastered down to a fine art as has the luxury Swiss watch brand, Richard Mille, which since the very beginning has been actively collaborating with partners at the pinnacle of their respective sporting disciplines. It was therefore an obvious partnership for the two to embark upon. On a recent trip to Courchevel, hosted by Richard Mille, we spent some time with Alexis to learn more about his career, aspirations and successes. Read on to find out more. You began skiing at just two years old. 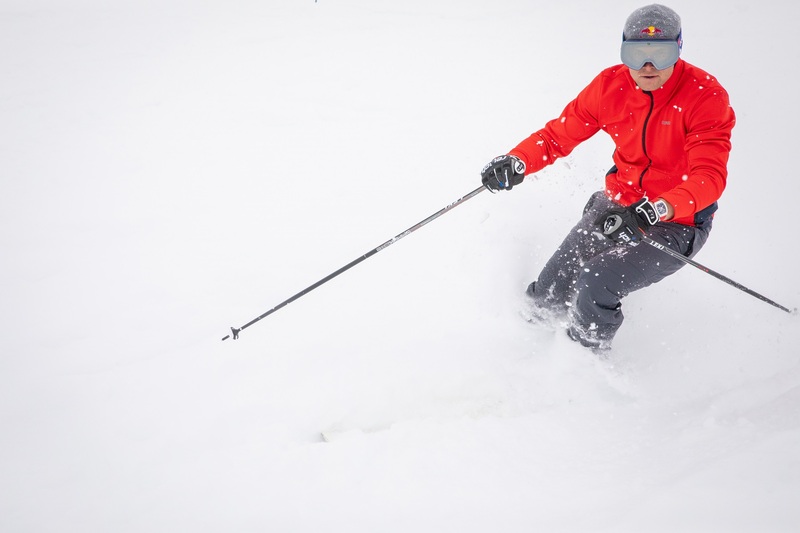 Tell us more about your love of (snow) sports and how your passion for it developed. As a child, I loved all sports and I grew up on the slopes so my love for skiing came naturally. However, when I reached a certain age I had to decide between soccer or skiing. I found that skiing presented the greatest challenge for me and it was also a childhood dream to be a World Ski Champion so I followed that path. With skiing, there are so many external influences that the mountain presents, along with technical challenges of our equipment too. We are constantly pushing the limits to improve performance and reach the highest level possible. Sport for me is also a mind-set and a way of life. I have a great respect for the mountains and nature and this is very important in skiing. I usually start at 6am to warm up before breakfast, at 7.30am we have an inspection then we train for about three hours which is followed by recovery, physio, meetings with the coach and then its starts all over again! I focus on the process not the end result. Of course, I consider my competitors but for me the most important focus is on my own performance and what I need to deliver to achieve success. And what are your goals and aspirations for the next five years? To continue to improve and be the best I can in my sporting disciplines. 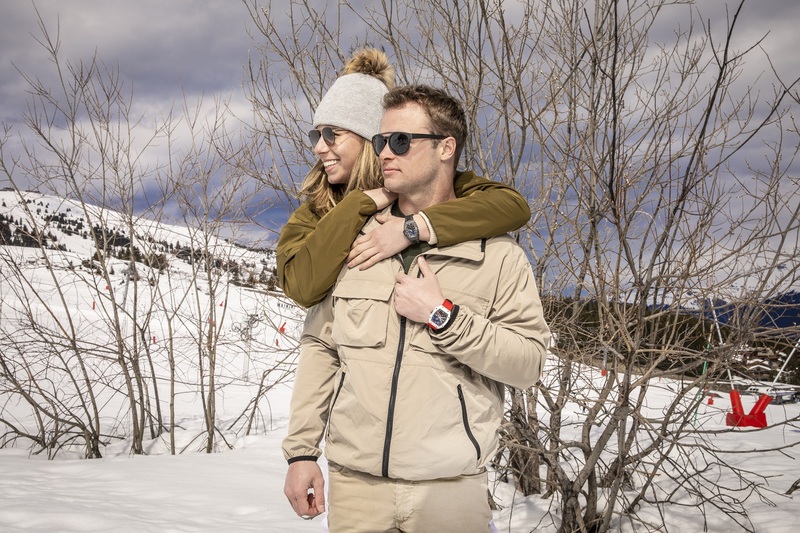 The art of watchmaking involves the highest level of precision and technological innovation and the same applies to ski-ing. We work in hundreds of seconds and I am constantly chasing time to be the best in my discipline so a partnership with the brand seemed to be the perfect fit. In addition to being a huge watch enthusiast watches also have sentimental significance to me, my grandfather gave me a watch after winning my first race and in my early career I also received a watch from the Major of Courchevel as a gift for my ski performance. I’ve been lucky enough to visit the factory and I have also had some input into the design of the RM 67-02 Automatic Alexis Pinturault which despite its lightness, ensures exceptional resistance to shock. It guarantees under all circumstances, the genuine ‘symbiosis’ between the sportsman and his watch – and of course incorporates the French colours! Your career means that you travel a lot, where is your favourite place for both work and for leisure and why? For work, I simply follow the weather conditions! Although Courchevel is a favourite as it’s my home. For leisure, I love active holidays; diving, hiking, wake-boarding. You’ll never find me lying on a beach! Whatever you choose to do make sure you are having fun. Enjoyed reading this? We think you’d also enjoy our Q&A with Ester Ledecka. Discover more here.